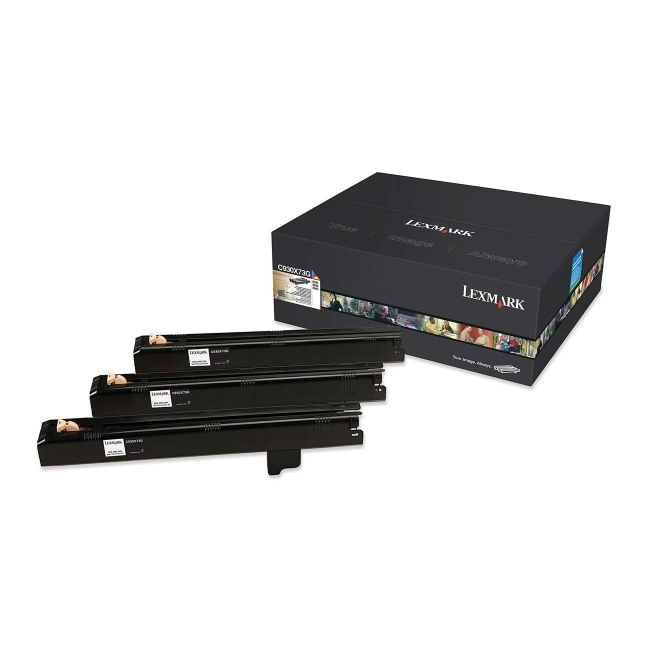 Photoconductor units deliver professional color and superior results page after page. 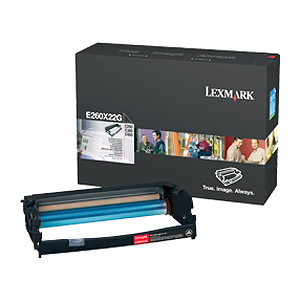 Use with all colors including cyan, magenta and yellow because color photoconductors will reach end of life about the same time, but not at the same time for the black. 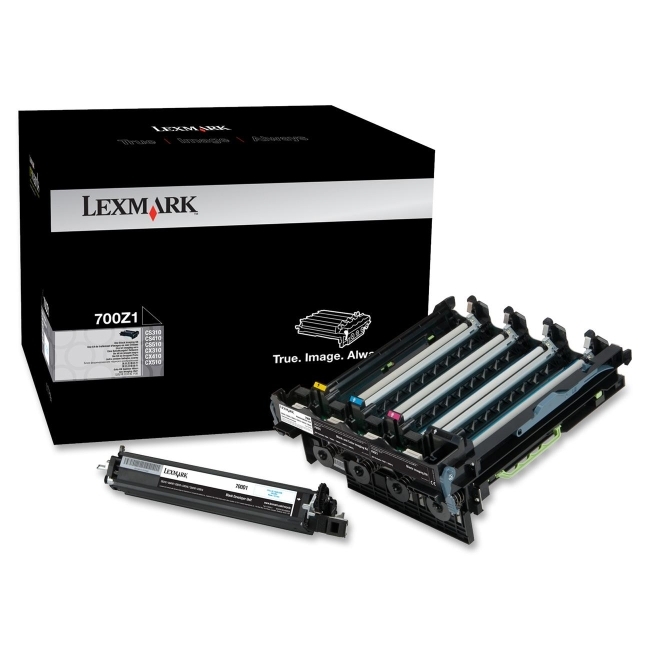 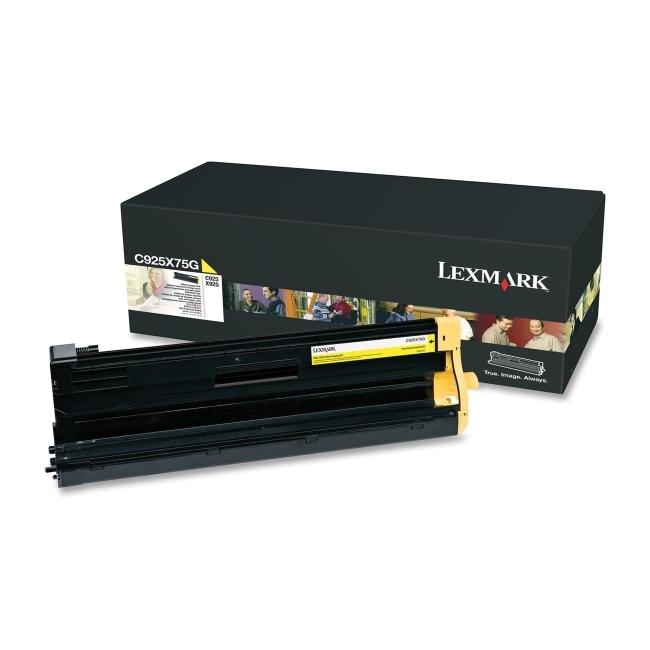 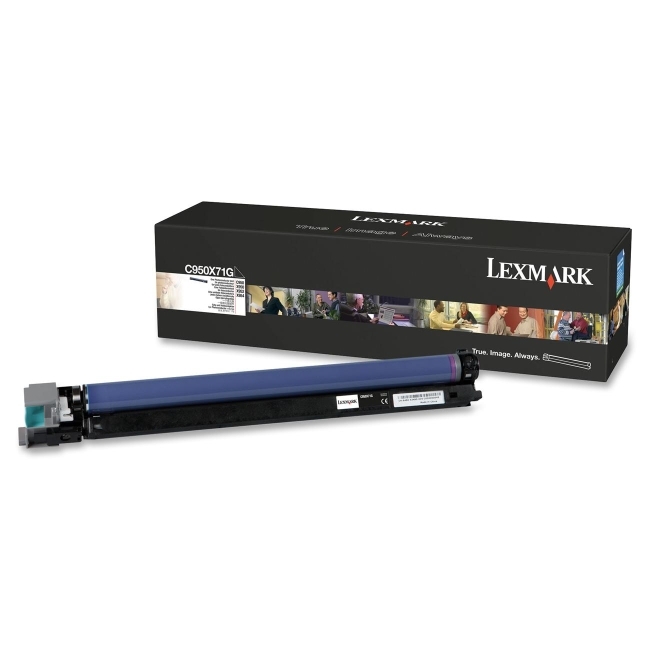 Photoconductor units are also designed for use with Lexmark C935, X940e and X945e. 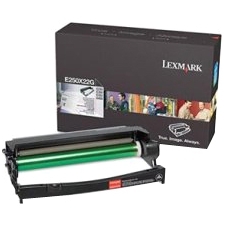 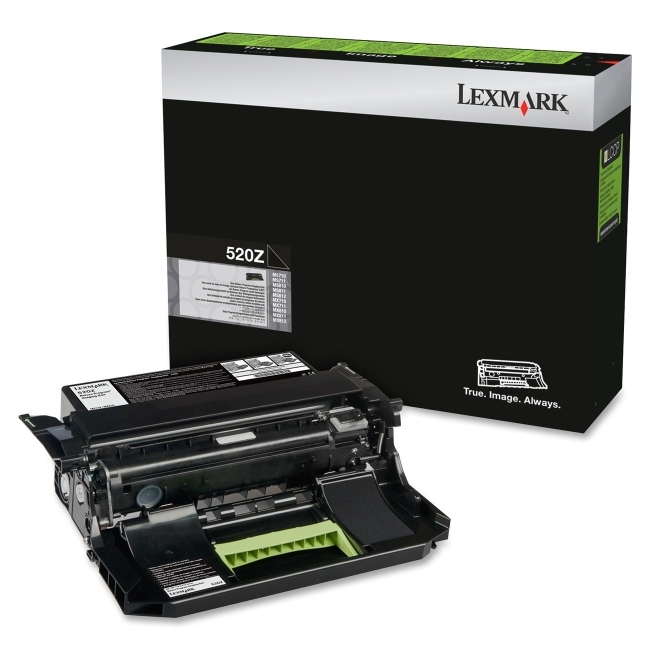 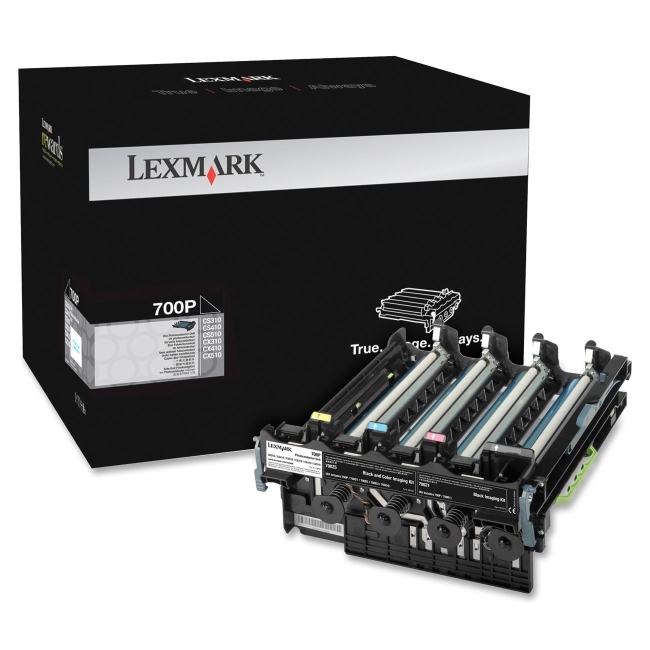 Cartridge yields approximately 47,000 pages with the C935 and X945e and yields approximately 44,000 with the X940e.